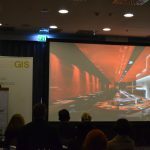 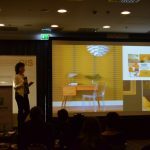 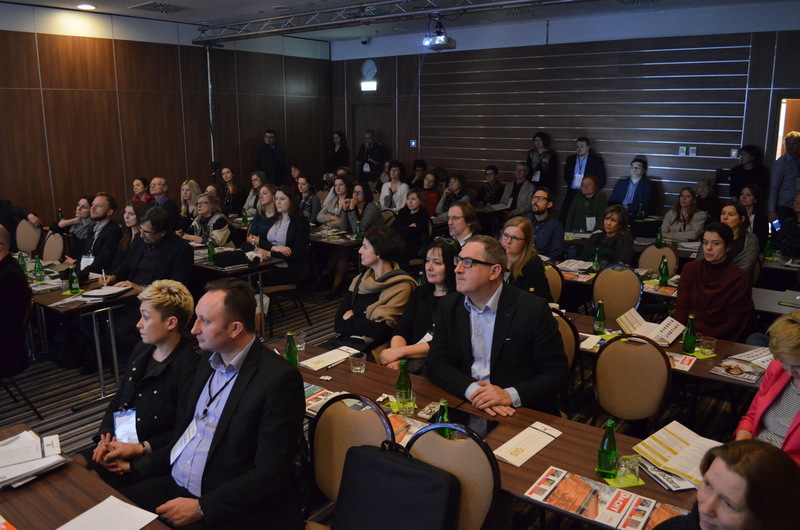 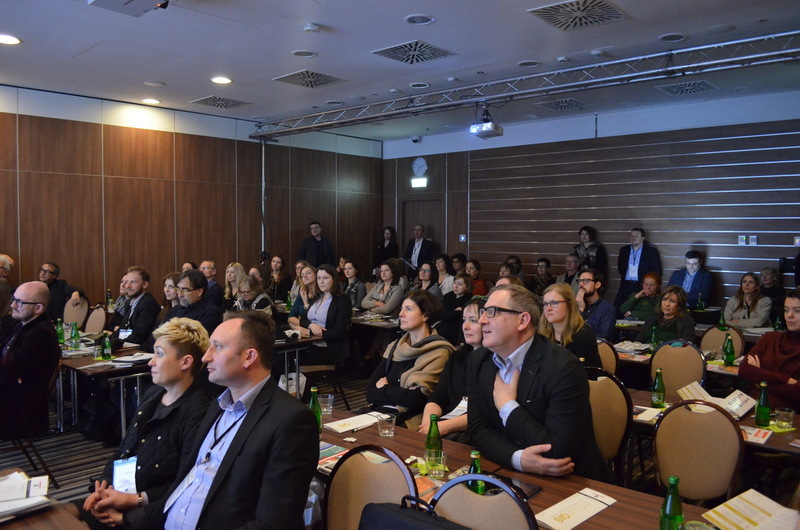 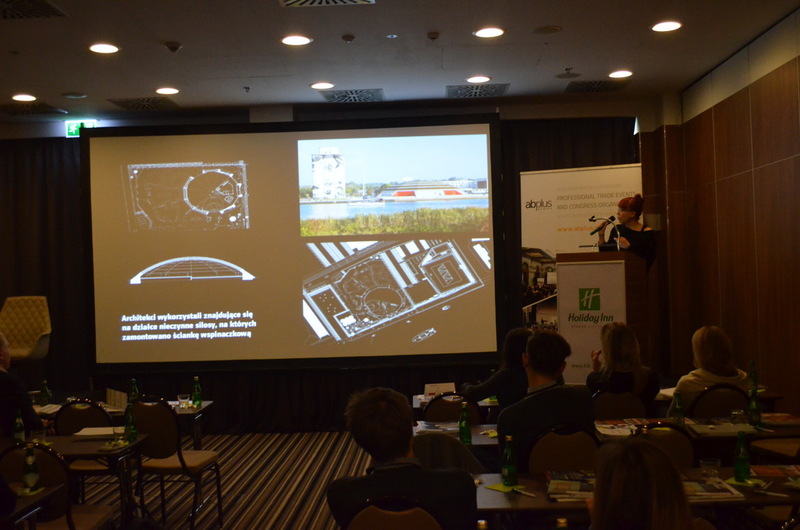 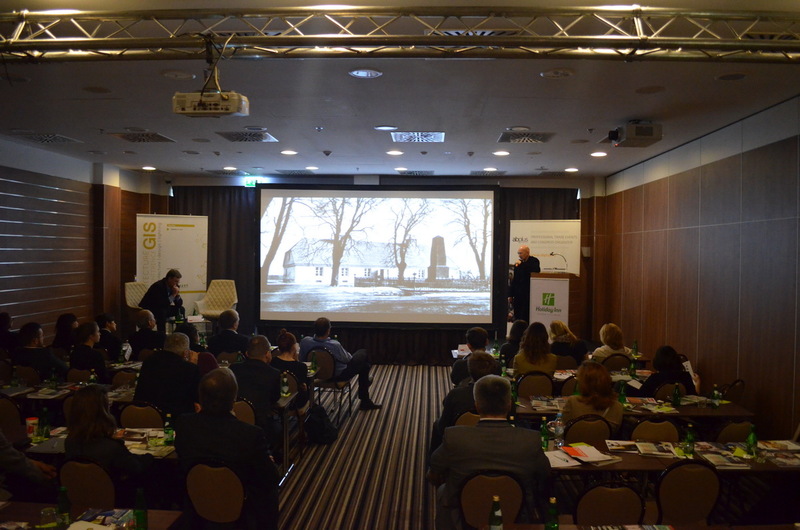 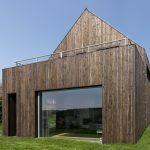 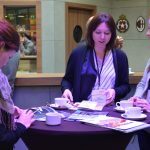 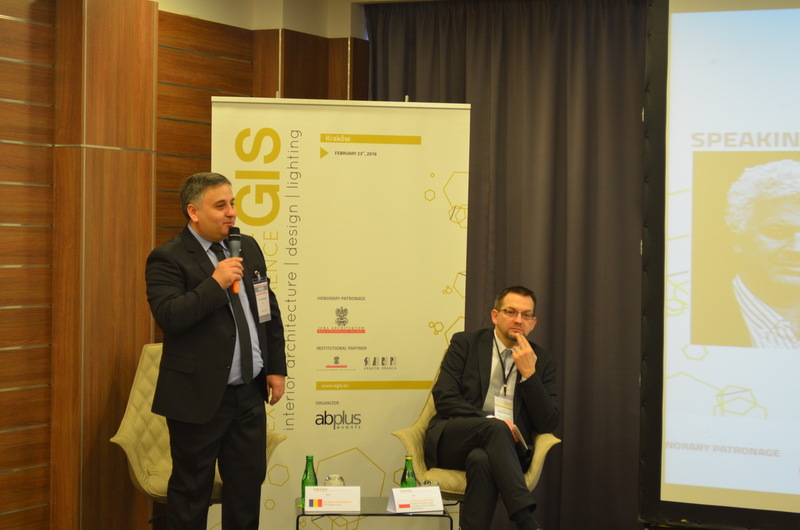 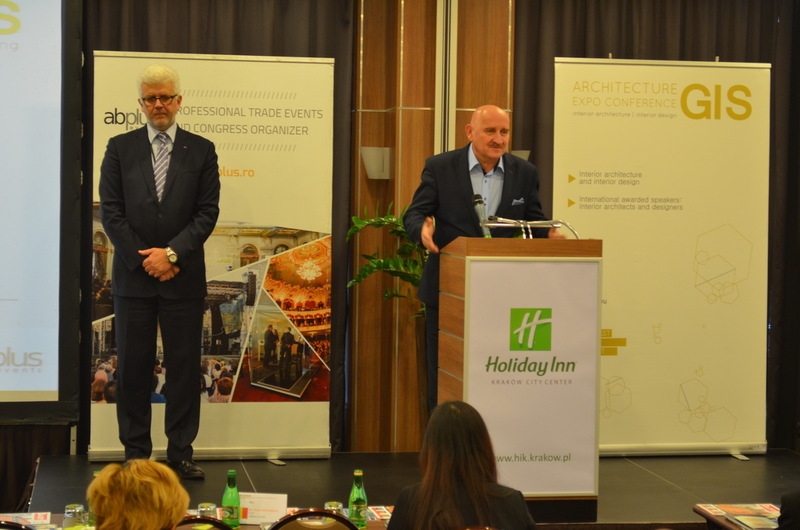 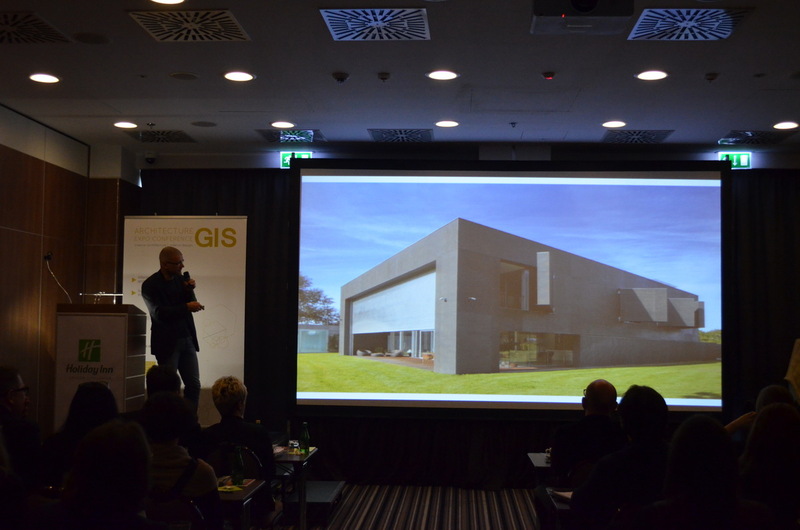 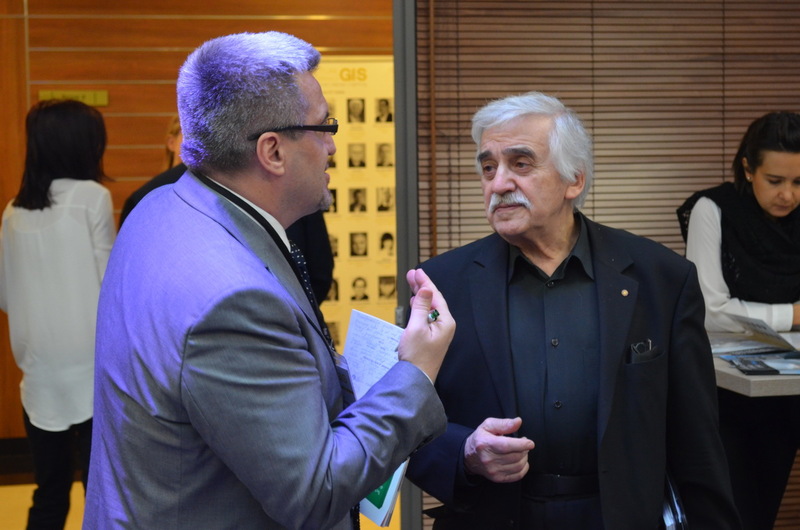 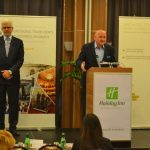 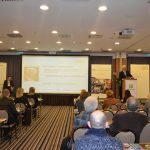 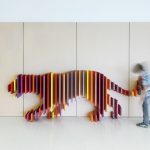 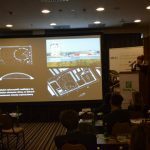 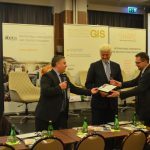 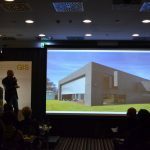 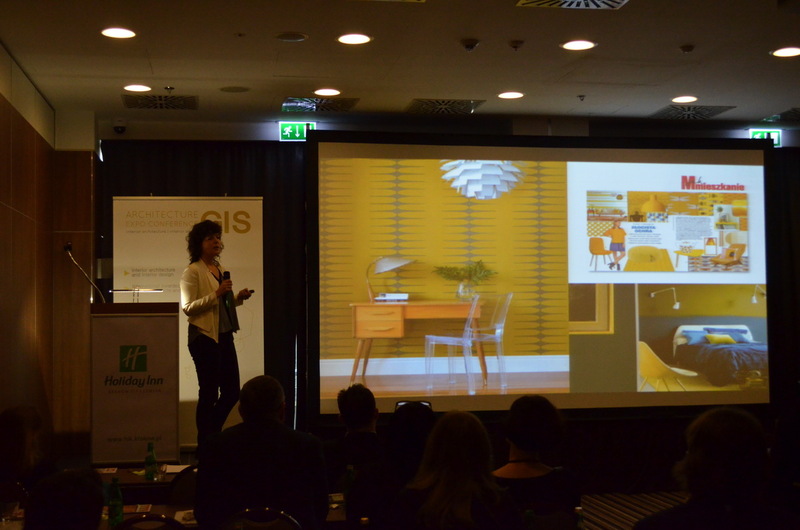 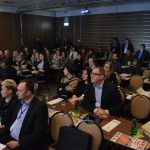 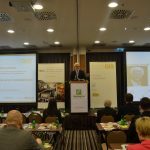 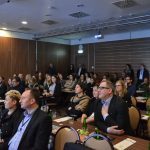 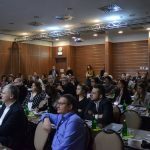 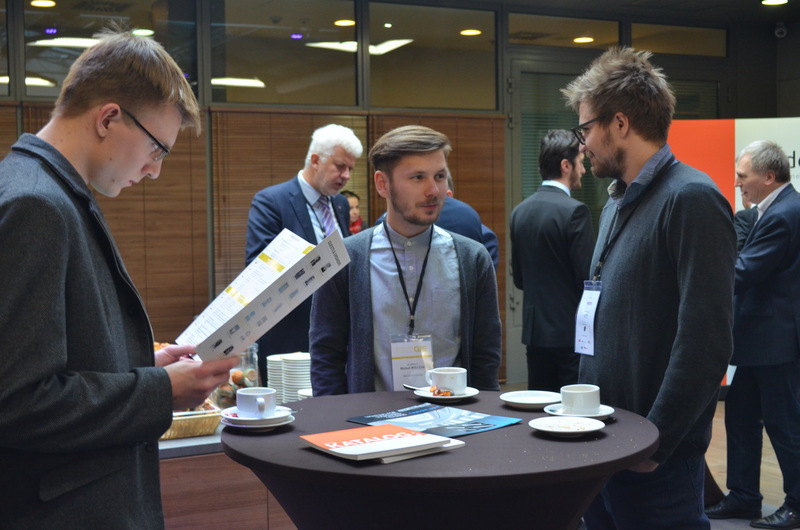 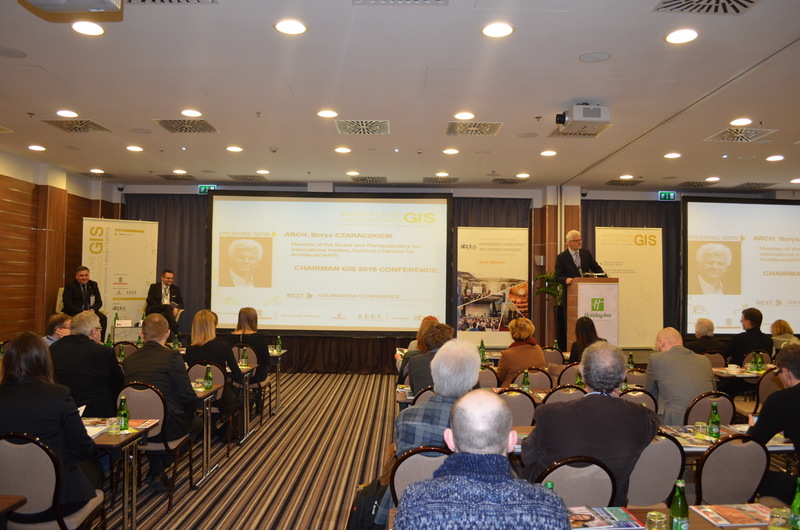 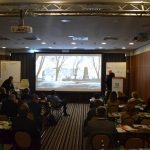 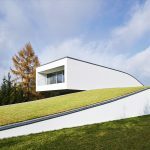 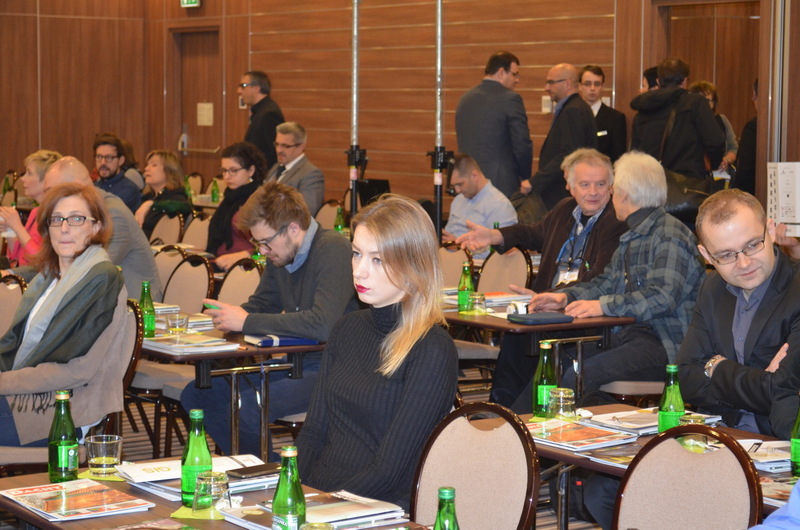 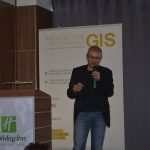 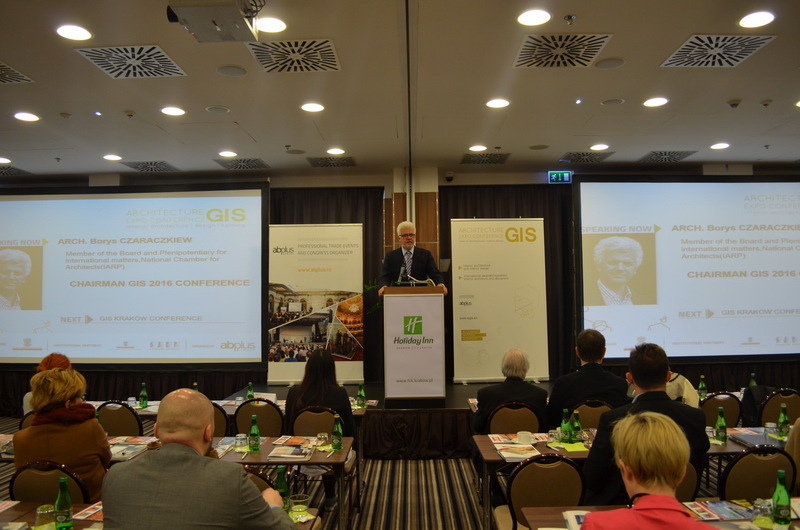 „The most important thing at the type of conferences as GIS is that we can share experience, on one hand the foreigners that are coming here in Poland and present what they do, and on the other hand the Polish people that can see what the others are doing and they present their ideas. 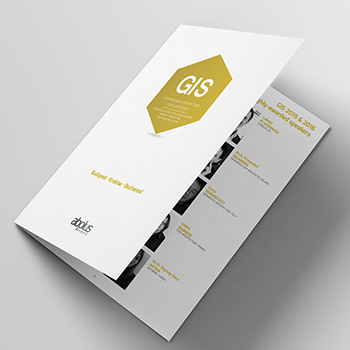 So one can see what’s the level of our designing compared to the others who are the winners of some awards. 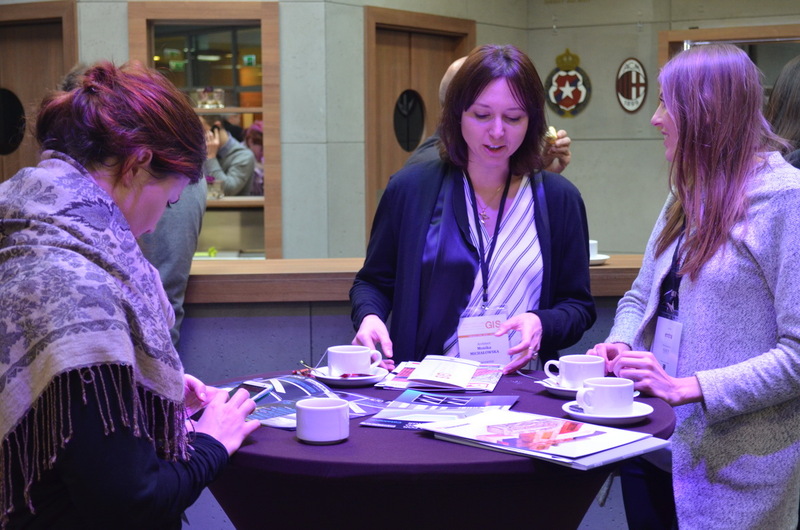 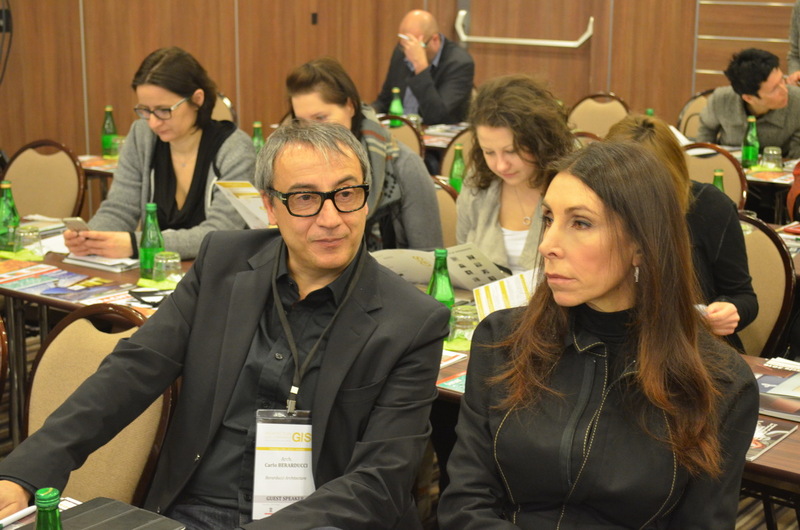 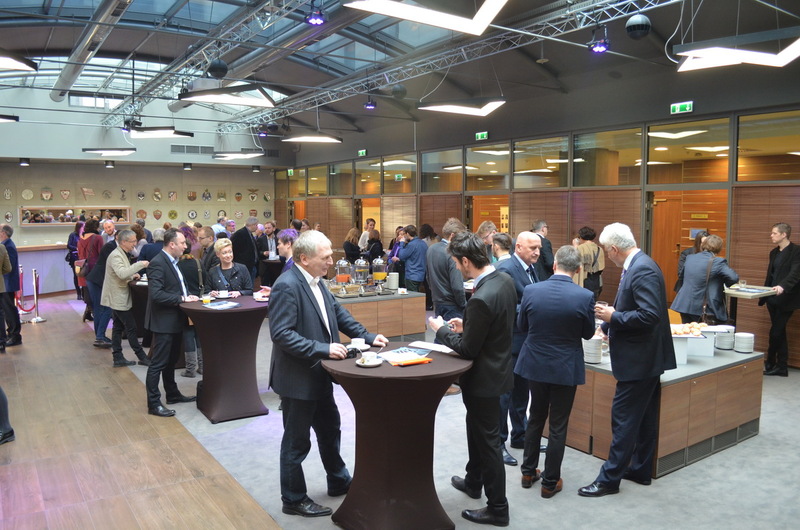 I think that from the professional, social and even normal level, it’s very important to meet and to talk and to exchange ideas. 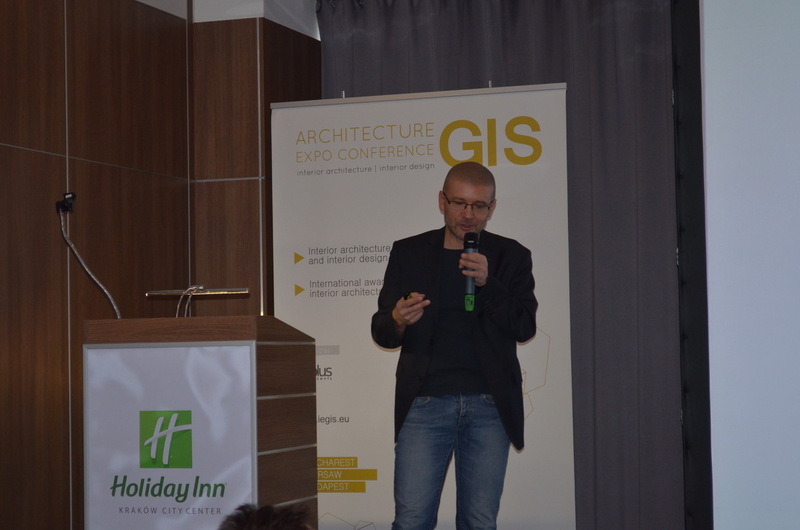 GIS was interesting for everyone because they could find something interesting for himself. 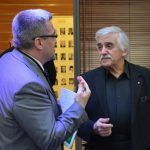 There are some advantages of this event such as that the Vice-Rector of the Academy of Fine Arts Rector was here and he told me that next year he wanted to be more involved. 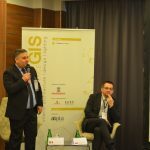 Kraków is very conservative and it is very welcoming to the tourists and to the foreigners but if you want to do the event it must happen at least three times so we can say that it happened. 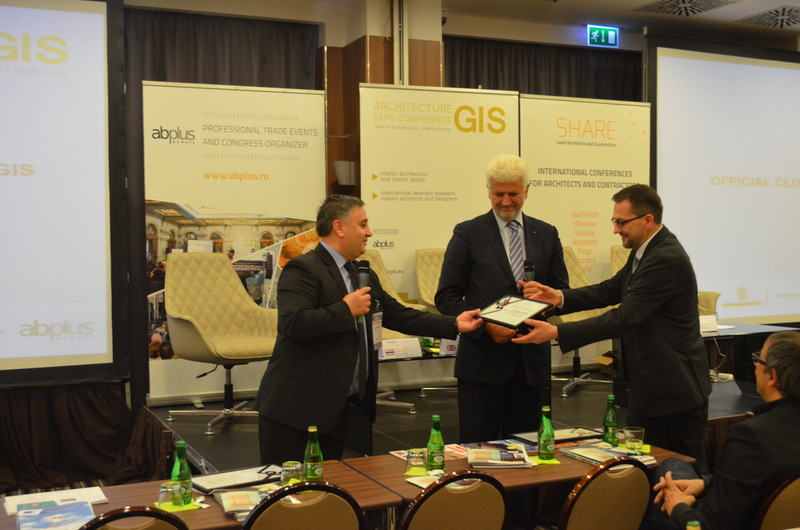 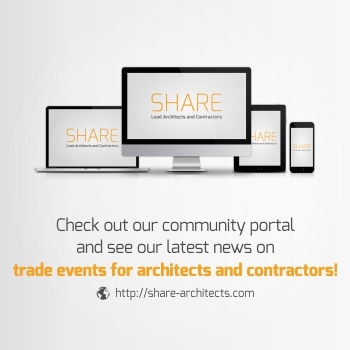 We invite you to register in GIS Krakow 2016!